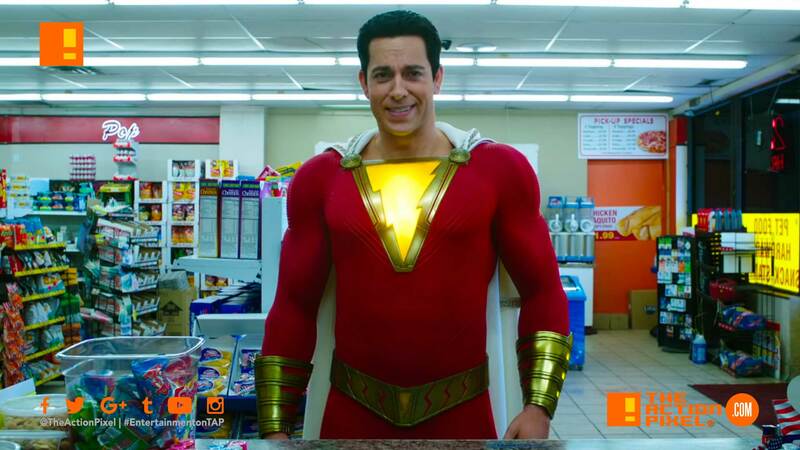 Just say the word and, like that,”Shazam!” Trailer #2 is here. Just say the word and, like that,"Shazam!" Trailer #2 is here. To be fair, he did catch it. Shazam! may have felt a little slow to the punch, but the second trailer feels a lot more fun as Levi Zachari gets into character as Captain Marvel. And it is surely the trailer I think DC Golden Age fans will feel slightly more comfortable with than what has been shown to us previously. But forget what we say, go see for yourself. And while your at it, please get us one of your finest beers. That’s one way to throw Batman out of the DCEU.